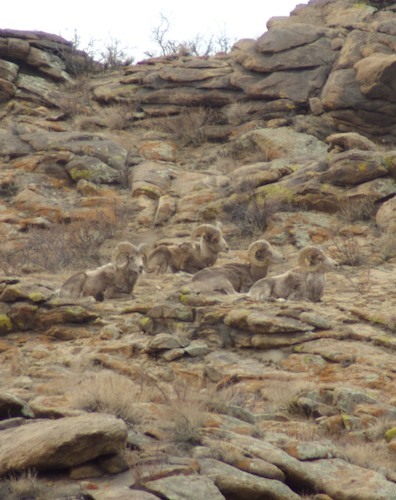 Mongolia Monday- Two Proverbs That Include Argali! This could be used when a person is tired and goes to visit relatives or advice to someone who is tired. It says that when someone is tired or having problems with their in-laws they should go to their relatives.